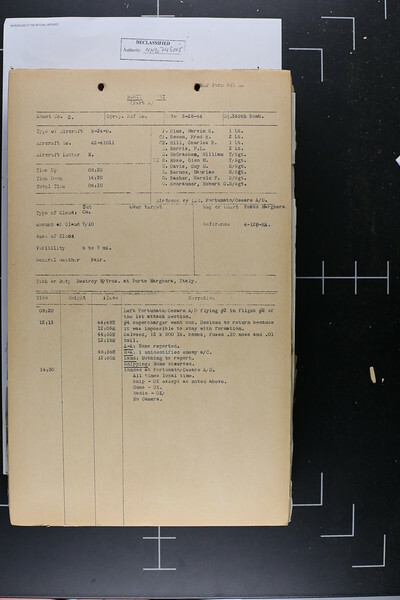 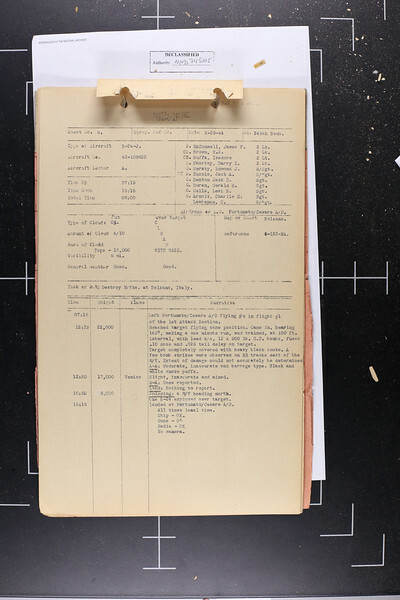 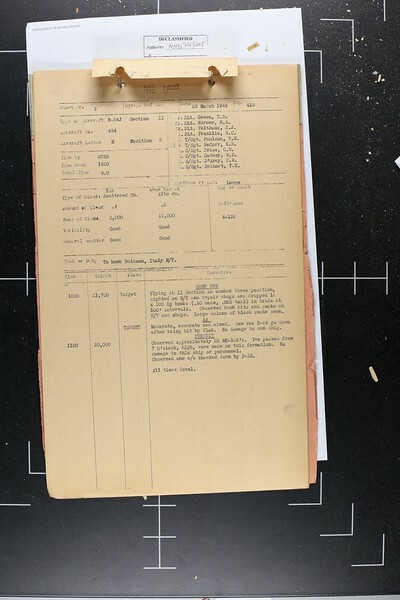 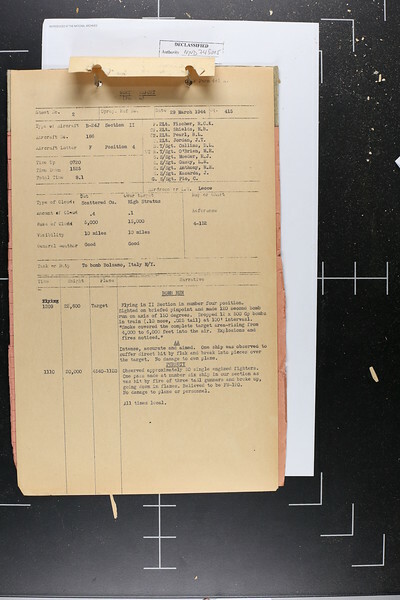 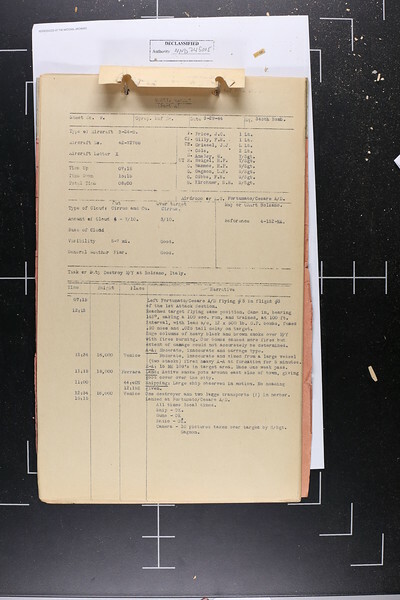 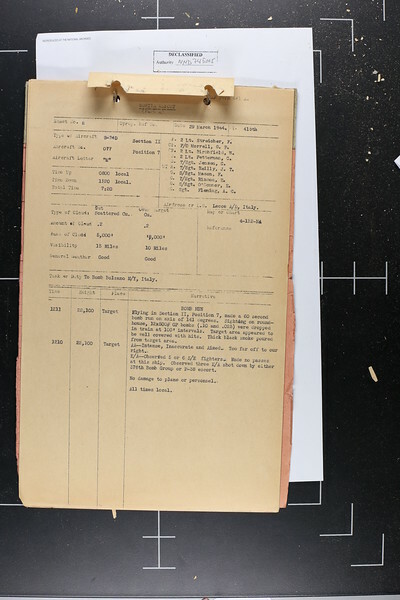 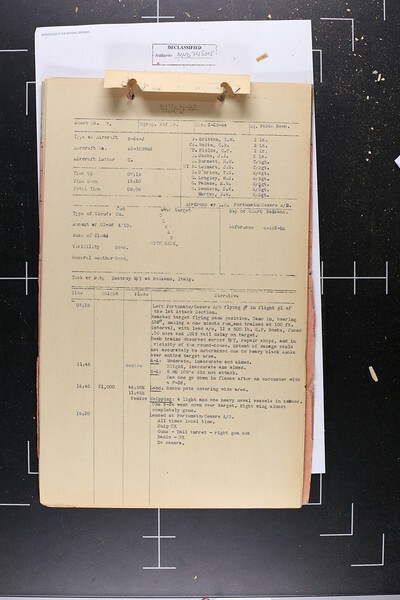 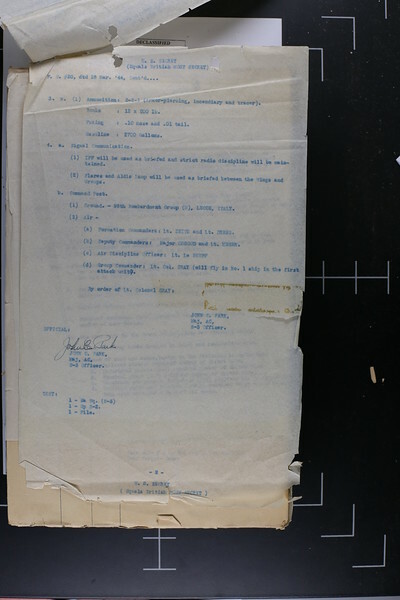 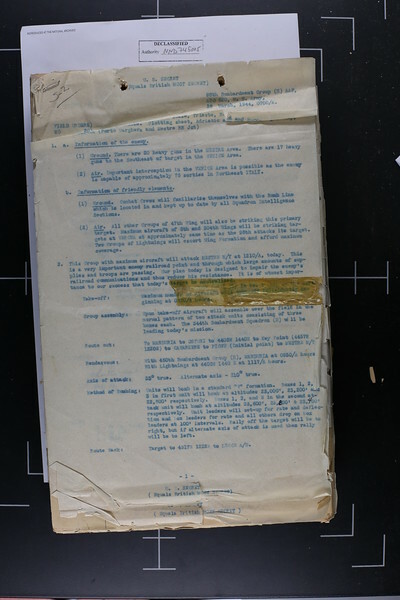 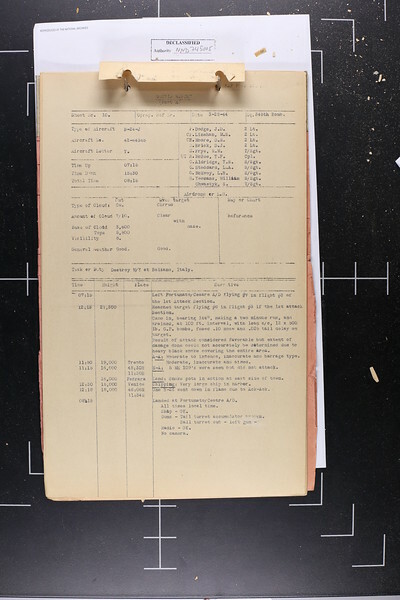 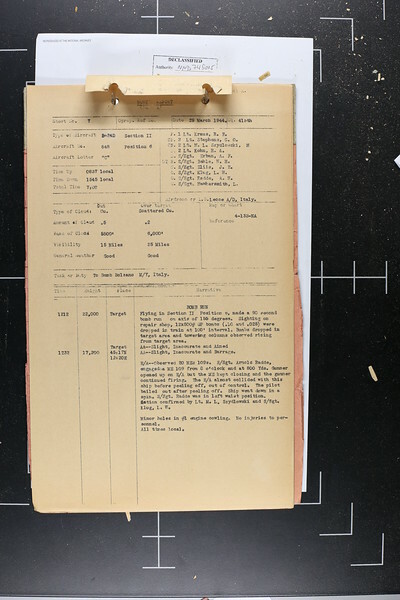 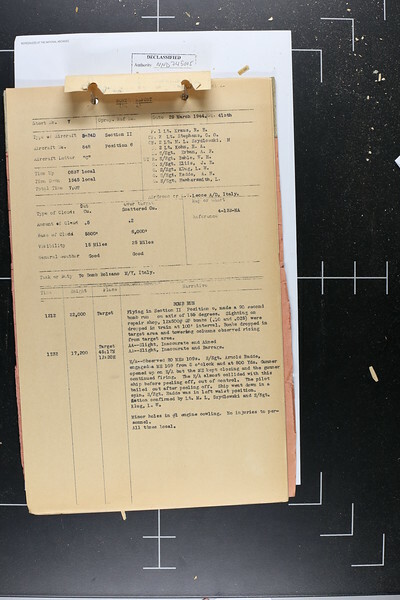 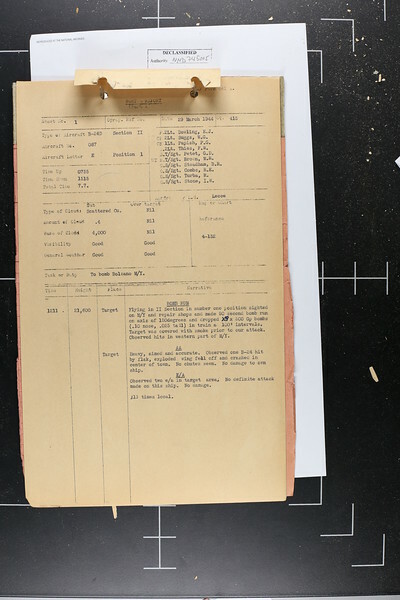 March 1944 Records of the 98th Bomb Group. 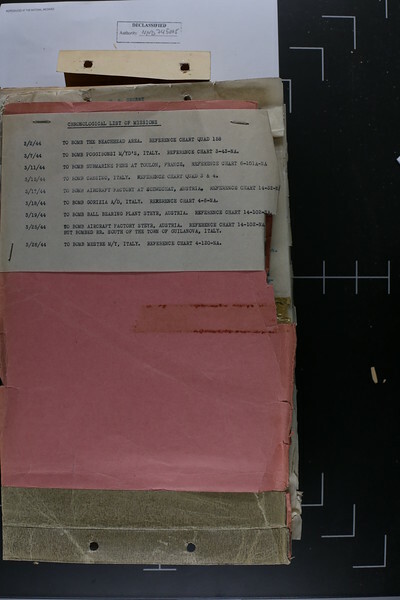 Each blue strip breaks up one mission from the next. Any mission can be enlarged or downloaded. 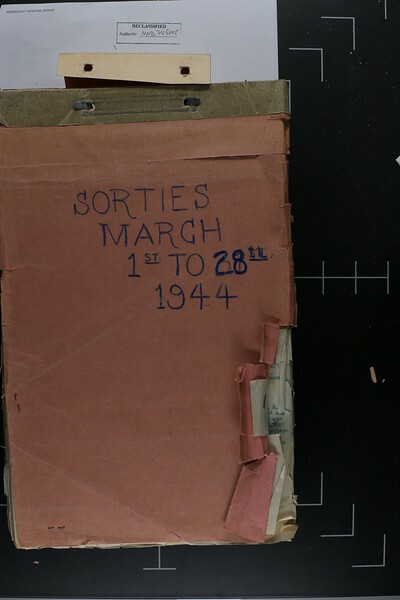 Click on the date you want, then go to the right corner to the "stacked boxes" icon and select the size you want. 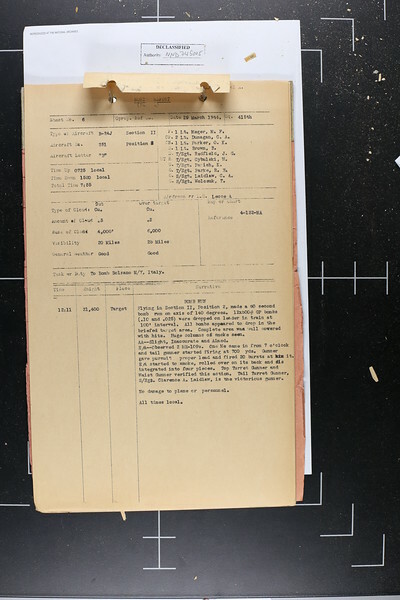 You can then right-click to save to your computer.